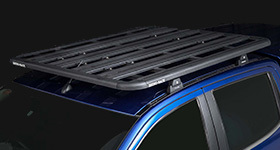 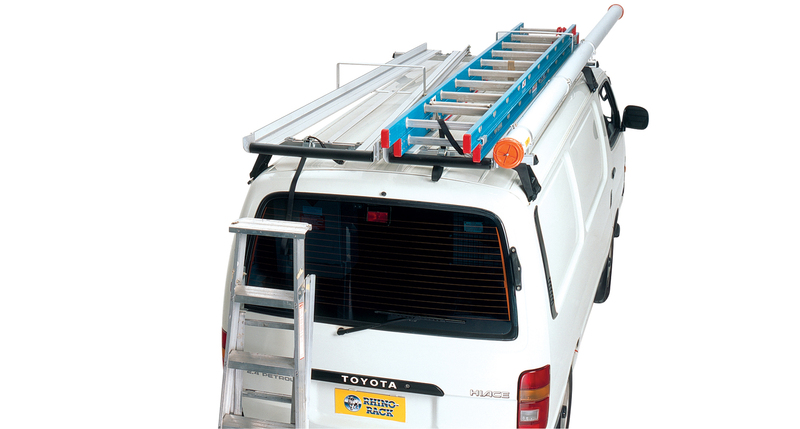 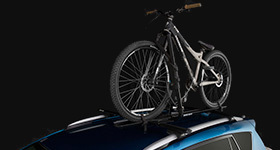 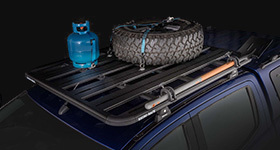 Whether you're an electrician, plumber, builder or a handyman - you'll need a ladder rack to carry your ladder. 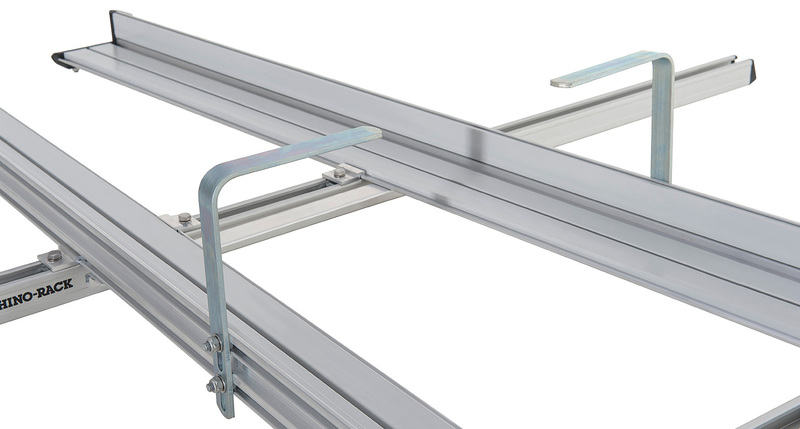 The Extension Ladder Rack (2.6m / 8.5ft) is a fully OH&S compliant, rigorously crash tested ladder rack system. 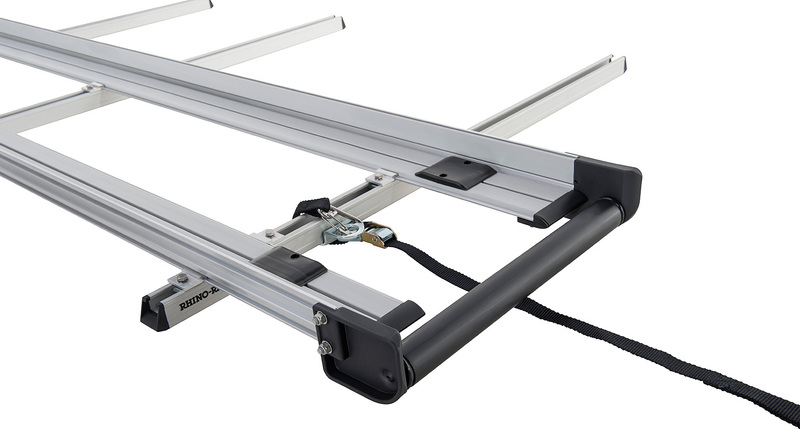 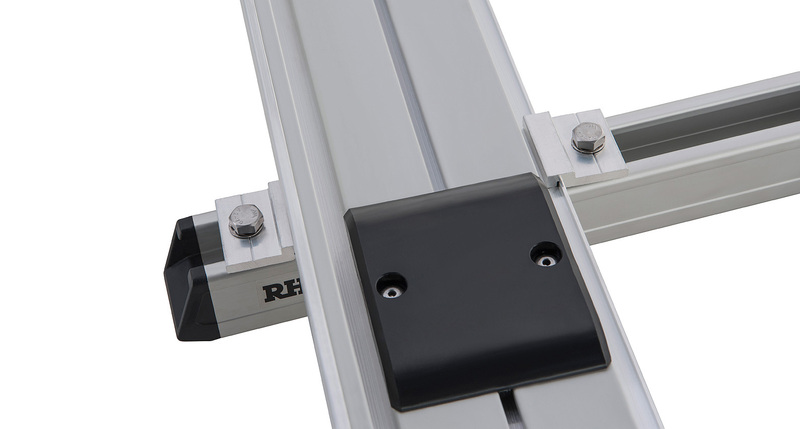 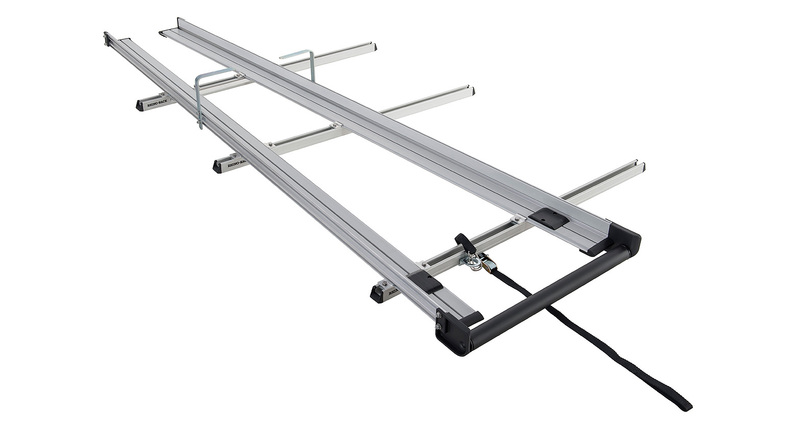 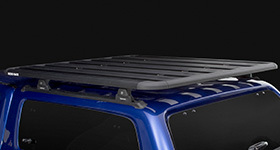 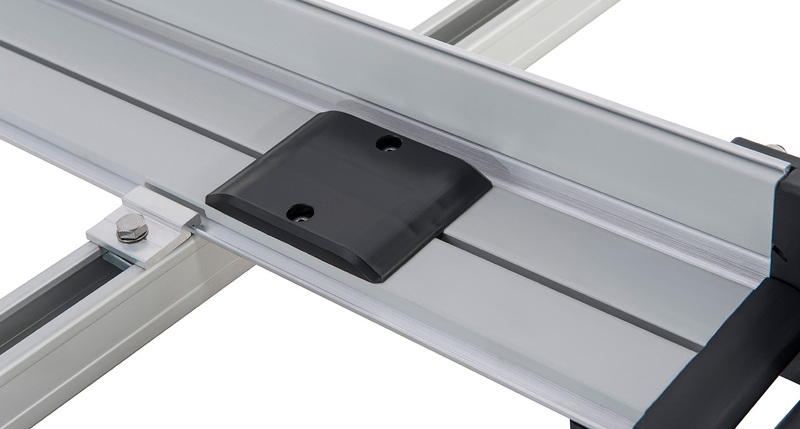 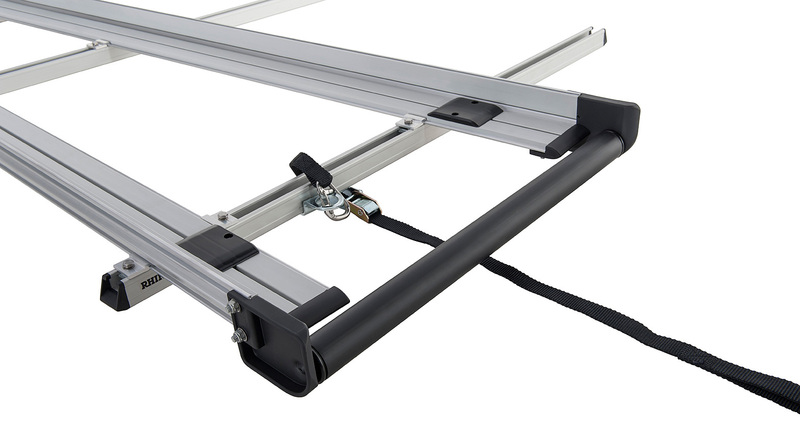 It features a rear roller that will allow you to effortlessly load and unload your extension ladder. 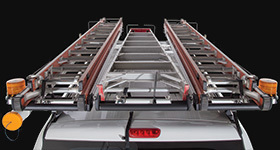 We would love to have your feedback on the Extension Ladder Rack (2.6m/8.5ft).